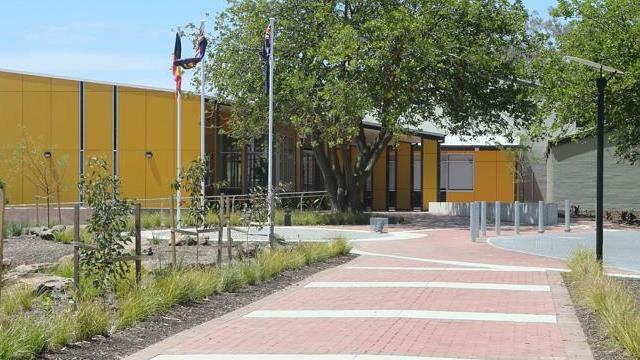 Reynella East College is an innovative and exciting school offering families an education for their children from Pre-School to Year 12. We offer a diverse curriculum in a learning environment that supports all students in reaching their academic potential. Through the many specialist facilities and programs that we offer, we are able to give our students the opportunity to explore their talents in the artistic, vocational and physical arenas.